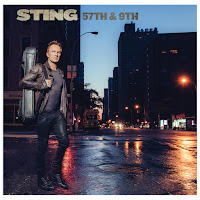 "I Can't Stop Thinking About You" is the first single from a new album on its way from Sting called 57th & 9th. The refrain ends with the line "I don't care if you exist." So is it about searching for an ideal? Or perhaps for an idea - he's been quoted as saying it was inspired by looking at a blank page and waiting for inspiration. Anyway it's a rocking pop tune from what's billed as Sting's "first rock album in 13 years." And it's now in our New Music rotation. Mixing new and classic music from classic and new artists - that's what we do on Birch Street Radio. 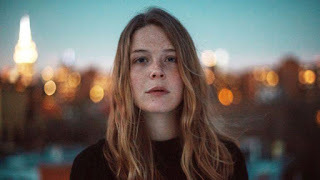 So we've also added "Alaska" by Maggie Rogers. We won't recount here how this song became a viral internet hit (but you can read about it here). What matters is that it's an infectious fusion of folk and electronic music that holds up to repeated listening. 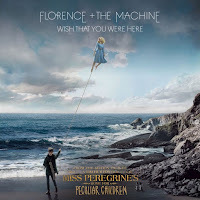 Just weeks after releasing music for the video game Final Fantasy XV, Florence + the Machine are back with "Wish That You Were Here," a song for the soundtrack of Tim Burton's next movie. 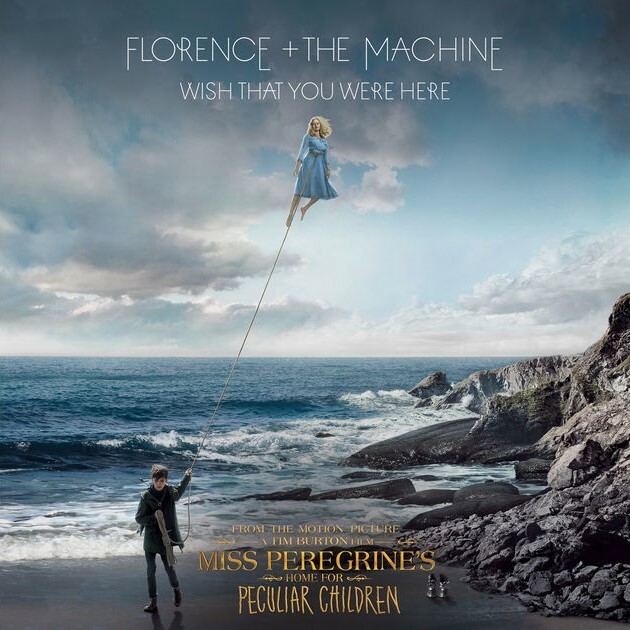 The film, Miss Peregrine's Home for Peculiar Children, is based on a young-adult novel by Ransom Riggs. Honestly we're not familiar with either the video game or the novel/movie -- but the music stands on its own, with Florence Welch's powerful voice fronting epic-sounding orchestration by The Machine. Coming back down to earth, we have a new single by Kings of Leon, "Waste A Moment." It's a catchy driving-down-the-highway-with-the-speakers-turned-up kind of track. The new album Walls is coming next month - and happens to be produced by Markus Dravs, who has also worked with Florence + The Machine. Besides these additions to our featured New Music bin, we've picked more tracks from the latest albums by Wilco, Rich Robinson and Sara Hartman. And you'll hear us trying out new sounds from other artists, including some intriguing indie bands. What music do you think we should be checking out? Send us your thoughts on this page, or find us on Facebook or Twitter, or email us. And keep listening!